Remember Julie and Julia? 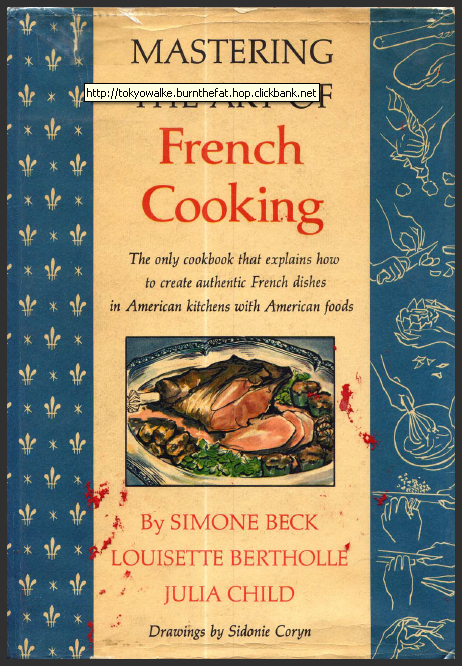 I forgot the title of the movie but in this film julie used the book made by Julia Child and her friends! Here it is, a scanned copy of the book. A little bit old but still useful when you start cooking french cuisine! Enjoy! It’s in PDF format. Thank you so much!!! Tomorrow night i’ll give a try to something new 😀 It’s awesome!